Public-private cooperation can accelerate the transition to low emission freight shipping globally, modeled on Freightera’s successful North American Lower Emission Freight Marketplace. The North American Lower Emission Freight Marketplace, created by Freightera in cooperation with SmartWay and Natural Resources Canada, is an excellent example of why public-private cooperation can be so effective at achieving immediate emissions reduction. It also provides an opportunity for Canada to bring leadership and technology to the urgent problem of emission reduction from global freight transport. In Freightera’s Marketplace, SmartWay certified carriers and rail consistently get over 80 per cent of the loads. Depending on the distance hauled, total rail segment, and emissions reduction achieved by the SmartWay carrier, each of these loads can achieve up to 60 per cent reduction in CO2 emissions today. Remarkably, shippers achieve these results by pursing lowest possible freight transport cost. With correct partnerships, adaptations of this marketplace can be quickly implemented in other countries, and in international maritime and potentially air transport. Currently, outside the UNFCC/COP negotiation process, international CO2 emissions from cargo ships and air freight are predicted by the European Parliament to grow from 7 per cent today to 20-50 per cent of global emissions by 2050. Such numbers are particularly dangerous given that the World Meteorological Organization (2017) now predicts that global warming, if not effectively mitigated, can produce sea level rise of 20-40+ metres above present. Through our meetings and events at COP22 and COP23, and the selection of Freightera by Panasonic, Maersk, Union Pacific, BASF and others to join Plug and Play’s first global Supply Chain and Logistics Accelerator in the heart of Silicon Valley, we see a consistent message from the largest multi-nationals shipping freight and providing this essential service. Both are aware of the urgent need to reduce emissions, but none of them will do so unless the lower emission option costs the same or less. 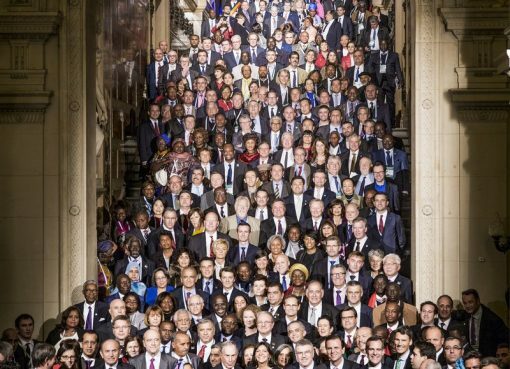 2050 to be zero emission, but how to make quick progress now? DHL, the world’s largest logistics firm, is committed to zero net CO2 emissions by 2050. Transport companies are back-ordering the new zero emission long-haul electric trucks. We have a near-universal agreement that zero emission sustainable electric rail is the future of freight for long- haul intracontinental freight transport. Firms like Wallenius Wilhelmsen Group, NYK, EcoMarine Power and B9 Shipping are working on low and zero emission cargo ships, with aggressive timetables for rollout starting in 2025. The burning issue is how to make rapid progress immediately with the current technology and fleets. New ‘bolt on’ sail systems, like that developed by Dasivedo Design of Vancouver, combined with operational measures, offer immediate emissions reduction of 14-45% on viable commercial terms (see www.dasivedo.com). Courtesy of Dasivedo Design Ltd. Numerous studies have documented the effectiveness of shifting freight from high to lower emission transport modes, which can reduce CO2 emissions up to 60 per cent per load. 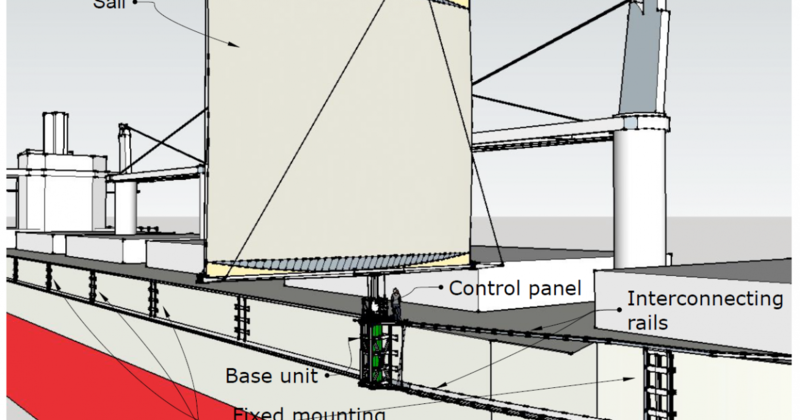 Operational measures on cargo vessels, such as slow steaming and scrubbers, and cost-efficient retrofitting, such as adding sail systems to existing fleets, can achieve combined emissions reductions of up to 45 per cent. Many of these measures also result in immediate reduction of fuel costs by 20 per cent or more. When transport companies pass even part of these cost savings to shippers, they can create the lowest cost service, which in turn creates an incentive for other firms to reduce cost and emissions as well. That is exactly what Freightera is doing with a large maritime carrier now, helping them bring to market a lower cost, slow steaming, lower emission service. 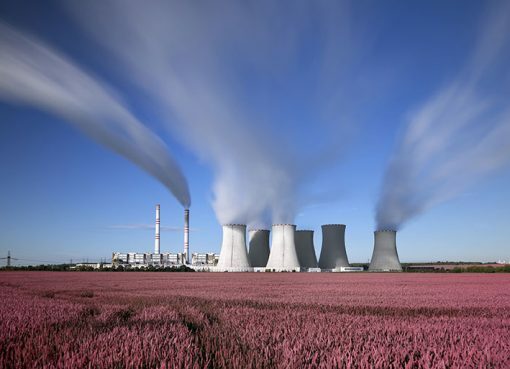 Public and private initiatives for emission reduction face the same struggle: how to achieve rapid and consistent uptake of new technology that works. Governments can accelerate this transition by investing in and promoting technologies, like the Freightera platform, that accelerate shifting freight and giving shippers lower emission options now. Conversion of rail and last mile delivery truck fleets to sustainable electric ones can be accelerated by low interest loans, tax incentives and other programmes. Government partnerships would also accelerate expansion of the Freightera Link2Rail system, allowing much more long-haul freight to move by rail, and expansion of Link2Rail and/or the Lower Emission Marketplace to countries where governments or multinational firms have expressed interest, including Mexico, France, Turkey and Egypt. 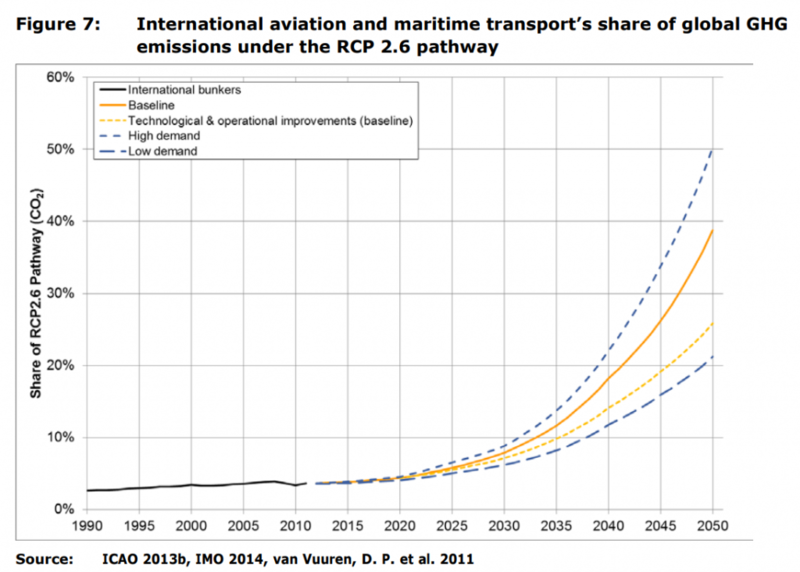 Cames, M., Graichen, J., Simons, A., Cook, V., Emission Reduction Targets for International Aviation and Shipping, Study for the ENVI Committee, Policy Department for Economic and Scientific Policy, European Parliament, Brussels, 2017. 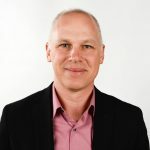 Eric Beckwitt is the Founder and CEO of Freightera, the North American platform for automating freight transport and reducing emissions. Mr Beckwitt is an internationally recognized author and speaker on emissions reduction from freight transport, authoring ‘A Green Future for Freight’ in the 2016 G7 Summit edition of CLIMATE CHANGE The New Economy, speaking at COP22 (the UN Climate Change Conference in Marrakesh) and creating North America’s First Lower Emission Freight Marketplace in cooperation with SmartWay and Natural Resources Canada. Freightera is creating a unified global marketplace for freight transportation. Starting in North America, Freightera is automating freight transportation and increasing operating margins for carriers and businesses shipping freight. Freightera creates partnerships and systems and promotes new technologies that allow business to find the best price and lowest emission transportation options. Over 6,500 manufacturers, distributors, wholesalers and retailers in the US and Canada use Freightera for 24/7 online access to billions of all-inclusive freight rates and instant freight booking. For more information, go to:  www.freightera.com.